London: Liverpool broke the world record for the biggest pre-tax profit made by a football club during the 2017-18 financial year, the club’s latest accounts have revealed. Champions League qualification, progress to the final in Kiev and the 142 million-pound sale of Philippe Coutinho to Barcelona were instrumental in producing a pre-tax profit of 125 million pounds, eclipsing the 92.5 million pounds made by Leicester City in 2016-17. 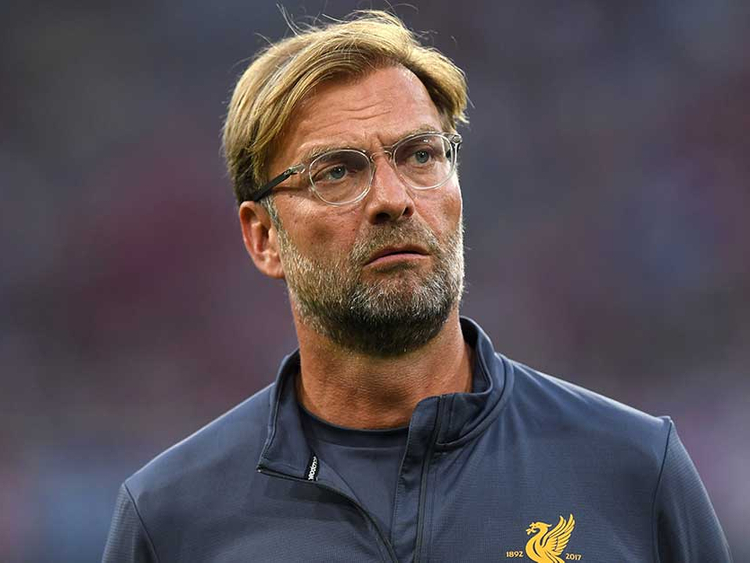 The profit after tax was 106 million and 190 million was reinvested in Jurgen Klopp’s title-chasing squad, a sum that includes agents’ fees and associated costs. Money has also been invested in a 50 million-pound training complex under construction in Kirkby, and the overall wage bill increased to 263 million pounds. Turnover for the year ending May 31, 2018 increased by 90 million to 455 million pounds, with media revenue rising by 66 million to 220 million pounds in the second year of the three-year Premier League broadcasting deal. Commercial revenue was up 17 million to 154 million pounds and match revenue increased 7 million to 81 million pounds. Champions League football helped drive the increases on 2016-17, when Liverpool did not qualify for any European competition but posted a pre-tax profit of 40 million pounds, with the new main stand generating the extra match-day revenue. The outstanding loan on the main stand, provided by the owner Fenway Sports Group, is 100 million pounds with 10 million pounds in capital paid off over the year. The club’s external debt stands at 56 million pounds. Liverpool made 72 million from last season’s Champions League campaign. The latest accounts include the signings of Virgil van Dijk, Mohammad Salah, Andy Robertson, Alex Oxlade-Chamberlain and Dominic Solanke. They do not account for last summer’s club record spend on Alisson, Naby Keita, Fabinho and Xherdan Shaqiri, signed for a combined total of 174 million pounds.